Curtains add lot of dimension to your space. Then can make your room look enclosed or make it look open. So whenever you plan to buy curtains for your home, don’t rush and buy or get them made in same print and design for all windows for a room. Customized your curtains based on the placement of window in the layout, which direction the windows faces , your room colour & furniture in the room. 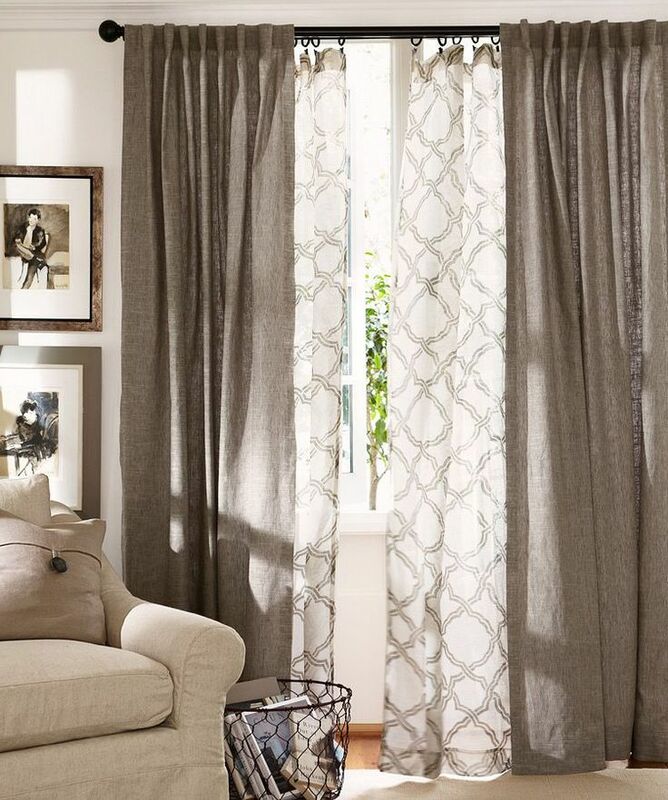 When choosing the material, always remember – for east or north facing windows, don’t buy very thick fabric curtains. You can go for a lighter fabrics or sheers and coordinate them with thicker fabric curtains for your window in west or south direction. If possible go for layering of both sheers & fabric which you can keep as per the time of day for e.g. you will need thick fabric curtains in afternoon for west windows as the sun is very strong & then slide on the sheers for evening time as the sun goes down. Coordinate the curtains with existing furniture, upholstery & wall & flooring. 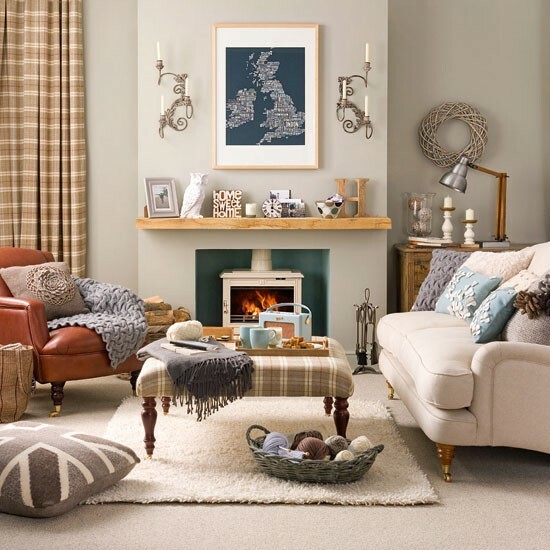 Avoid matching it with your upholstery colour as it makes the room look very monochromatic and eventually look dull. Mix & match colors, go for contrasts to add vibrancy to your space. 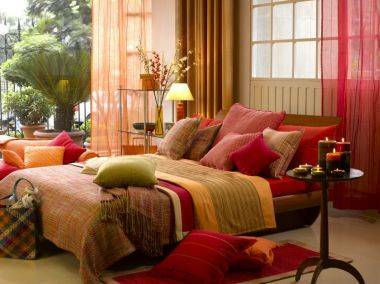 You can match the curtains with a few cushions to balance your colour scheme. Ensure your curtains blend with the furniture. For e.g. if you have solid wood furniture with ethnic design, don’t go for very busy abstract print curtains. Go for plain or mildly printed fabrics with motifs/ booties or borders. 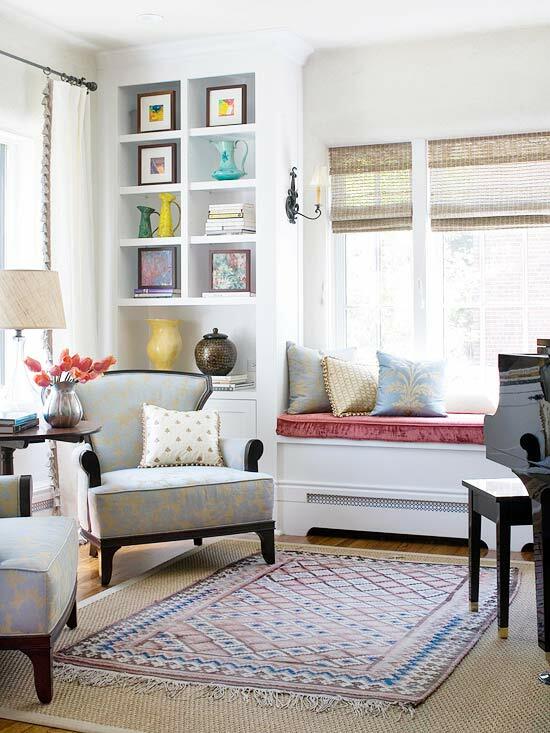 Similarly if you have furniture in straight lines and shapes, don’t go for ethnic prints in your curtains. A little mix & match and some coordination in buying for your home will add volumes of personality to your space. Doing up your Home should be an exciting and fulfilling experience. Often people get confused during the first step only as to which style and mood they should go in for. Your home should be your favourite comfort zone. So it should reflect your personality, it should be a aesthetical, well balanced and harmonious space for you to unwind and be proud of. To achieve all the above, you have to remember that Home decorating is a process and not a onetime buy. Today there is more and more awareness about latest trends and styles not just within the country but globally, thanks to the internet, social media and everyone travelling and sharing their inspirations. Next time when you travel and are shopping for your home, remember you don’t have to buy every product you see and like just because you won’t get it in your city or country. Pick a collection or something you like the best. Your artefacts should act as accent pieces and complement your existing collection. E.g. 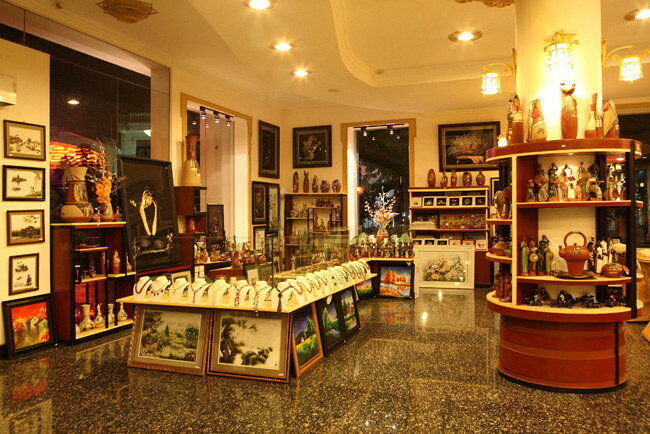 if you buy too many wood carving pieces and put them all in one room, you room will look more like a museum. 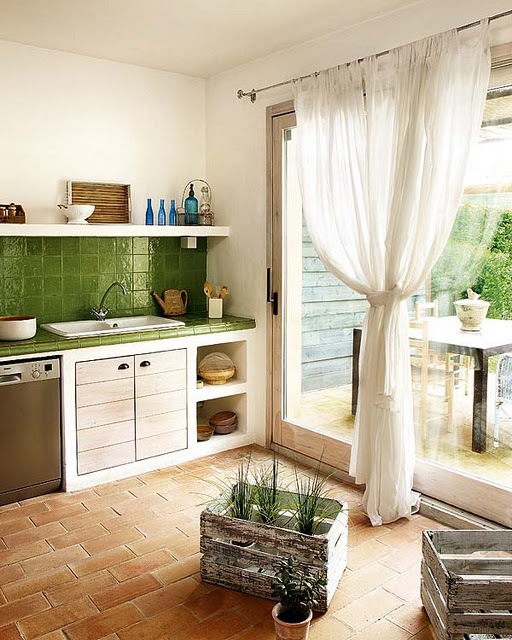 Select different artefacts for different rooms and spaces. An abstract stone sculpture will look great on a portal or a corner in your living room but the same will look disturbing if you place it next to your bed. Define proper place for all your collectibles. And be ready to wow your guests with your new conversation starters.